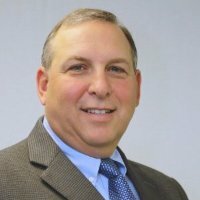 Mr. Zola is a senior financial executive and business owner with over thirty years of experience in the practice of accounting, tax and finance. He spent his early career working with a certified public accounting firm in New Jersey. 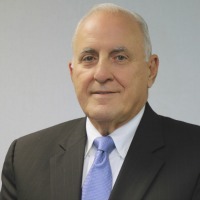 Frank Ramson, CPA, is a retired former Partner and serves as a General Consultant to Zola Grace CPAs, LLC. 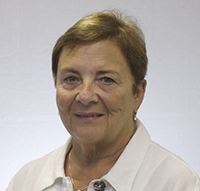 Sheila Lieberman is a Principal of Zola Grace CPAs, LLC with over forty years of experience in the preparation of individual income tax returns. Bedford Tax Services is dedicated to providing professional tax and accounting services to individuals, businesses, estates and trusts. We are conveniently located in Hazlet, NJ and Hasbrouck Heights, NJ. We offer personal service at competitive rates. Let us put our years of experience to work for you! Call us at 732-739-2632 today for more information and to schedule your free initial consultation.